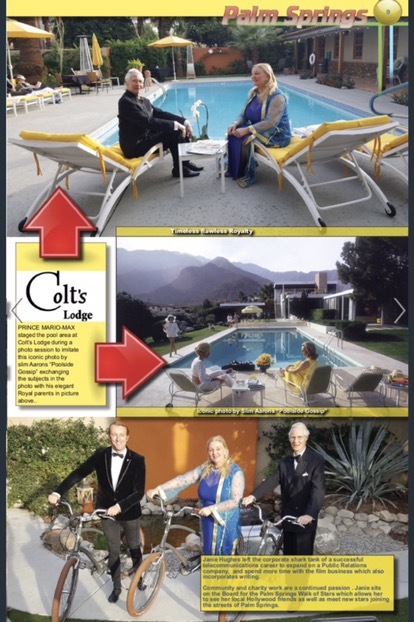 Happy Mothers day to Her Highness Princess Antonia Schaumburg-Lippe and all wonderful moms. 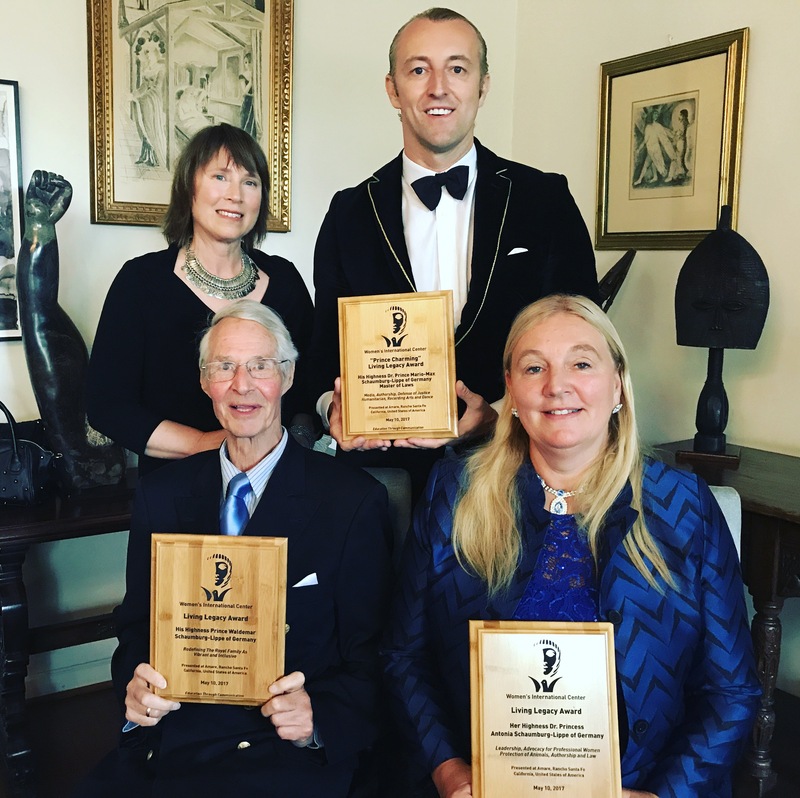 Congratulations mum for your LIVING LEGACY AWARD – so proud to see you in a row of awardees that all made world history too: Eleanor Roosevelt, H.H. Princess Yasmin Aga Khan, H.H. Princess Rita Aga Khan Hayworth, President Corazon Aquino, Senator Hillary Clinton, Audrey Hepburn, Betty Ford, Jacqueline Kennedy Onassis, Astronaut Sally Ride, Lucille Ball, Jane Russell, Betty White, Dame Elizabeth Taylor. 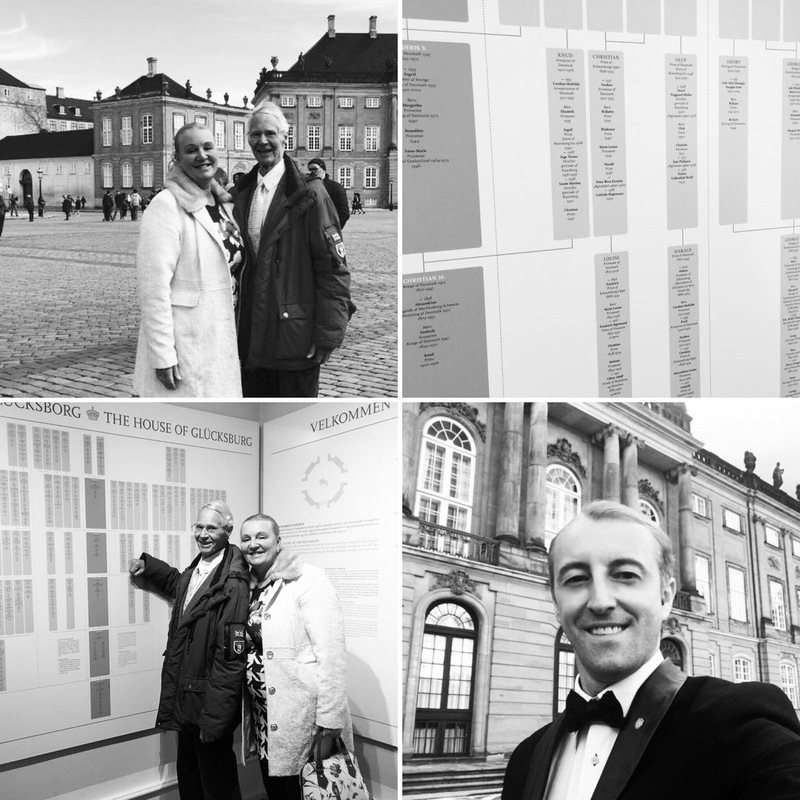 His Highness Prince Waldemar Schaumburg-Lippe visits the family Amalienborg Palace museum & shows grandmother and us in the family tree. 1100 years Royal history. His Highness Dr. 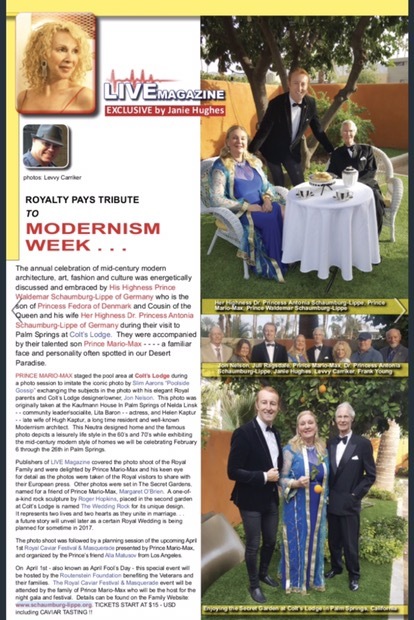 PRINCE MARIO-MAX SCHAUMBURG-LIPPE of Germany, MAS, LL.M ♔ Please follow our Social Media ♔ Website: http://www.schaumburg-lippe.org ♔ Facebook: http://www.facebook.com/prinzmariomax ♔ Instagram: http://www.instagram.com/princemariomax ♔ Twitter: http://www.twitter.com/schaumburglippe ♔ Hashtag: #princemariomaxschaumburglippe. 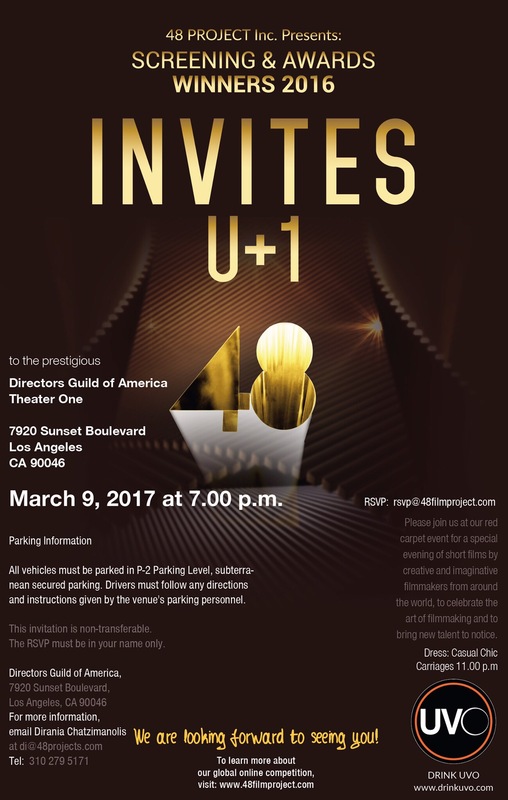 Red Carpet INVITATION for you ! 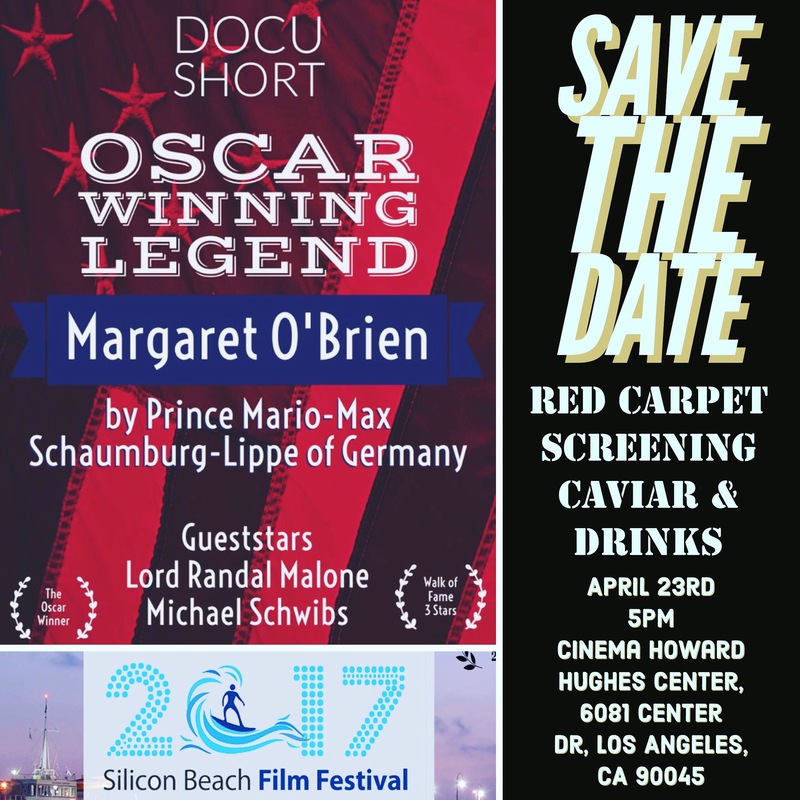 Oscar Winning Legend Margaret O’Brien has been OFFICIALLY SELECTED for the prestigious Silicon Beach Film Festival! 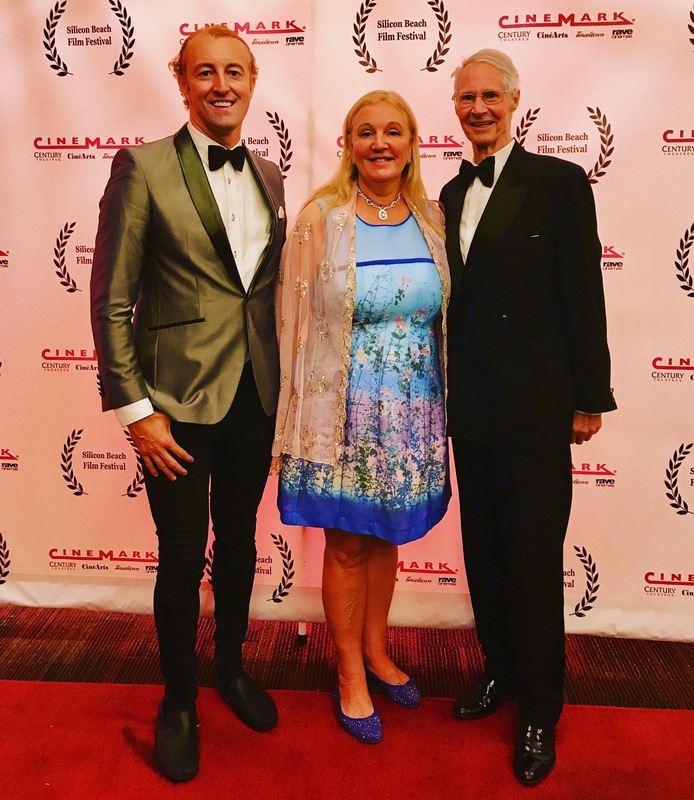 The festival takes place April 22nd – 28th at the Cinemark 18XD at the Howard Hughes Promenade in Venice Beach. 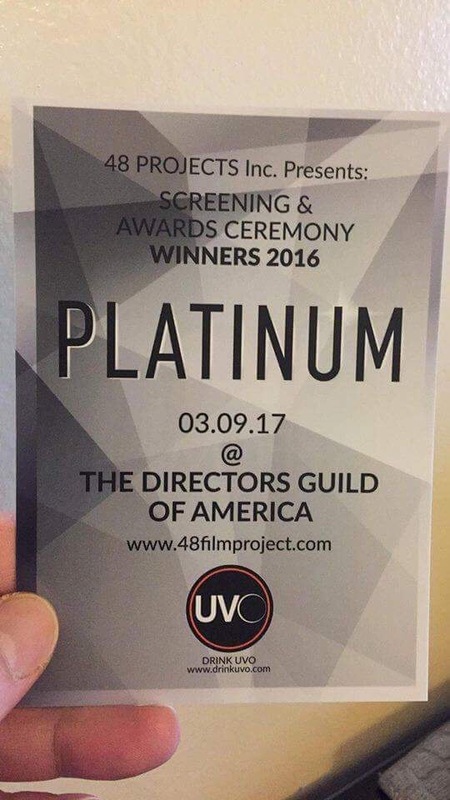 The movie of His Highness will be screened as in the Silicon Beach Film Festival!